A trust seal is something that a website’s customer is already familiar with. Have you noticed a small badge displayed on a website, especially on store or payment pages? If yes, that’s a trust seal. The purpose of trust seals is to evoke a sense of trust in customers of the website. 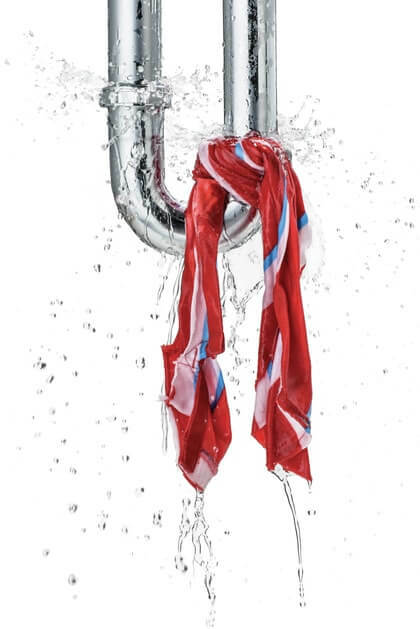 The effectiveness of most trust seals depends on the company that has granted its use. 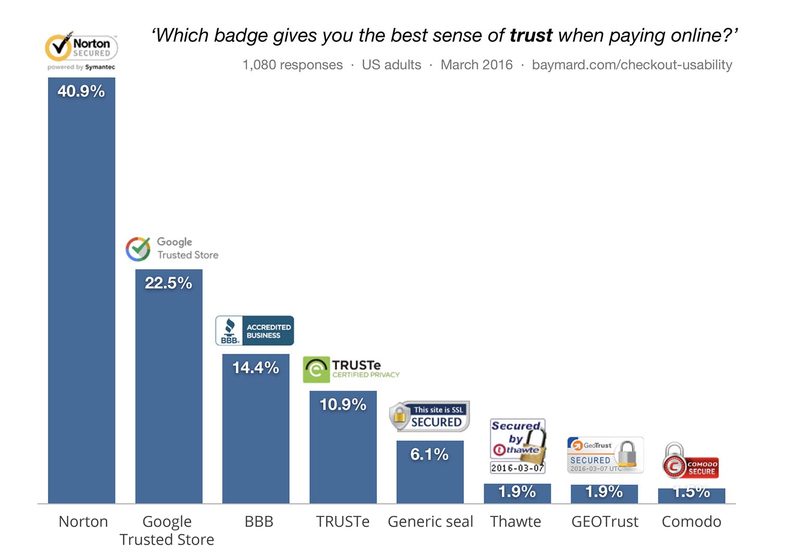 When someone needs to purchase a product or service that they’re not familiar with or someone is trying out something for the first time, a trust seal plays a role in helping the customer make the buying decision. Stats state that 83% of any website’s users prefer Trust over anything else. The next closest being Pricing at 81%. HomeWarrantyReviews.com hopes to emulate the impact created by Norton trust seals in its own market niche. The site aspires to build online trustworthiness in home warranty company websites. Being in the home warranty industry and bringing in resourceful content for the past 11 years, HomeWarrantyReviews.com is deeply rooted in the customer psyche. Just like how the Norton seal evokes feelings of trustworthiness in a website, a trust seal from a trusted home warranty reviews platform instills similar feelings of trustworthiness in prospective customers who visit the home warranty company’s website. HomeWarrantyReviews.com has over 470,000 active users on the website. This indicates the vast number of homeowners who resort to the site for home warranty related research and advice. 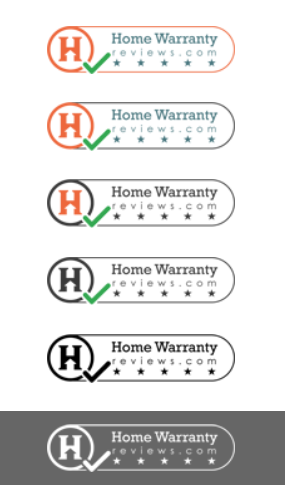 If you would like to add our trust seals to your home warranty company site and affirm your customers with the reviews on our site, write to us at [email protected] and we will get in touch with you.